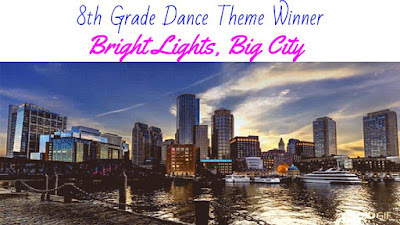 The Grade 8 Recognition Night events will be held on Thursday, June 13. 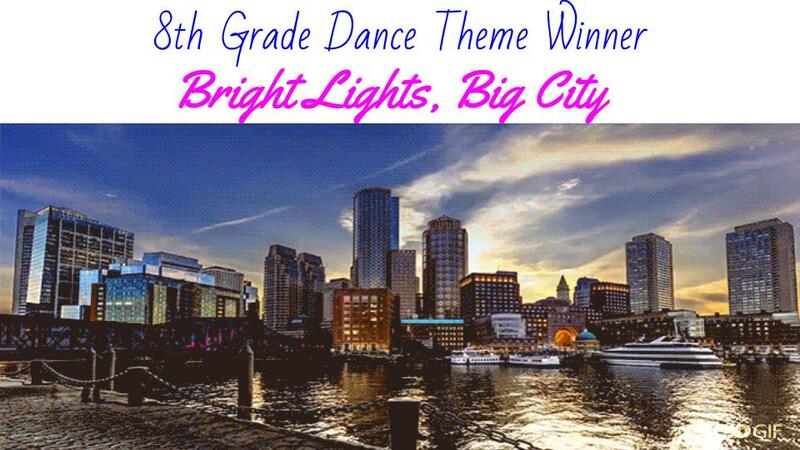 The winning dance theme is Bright Lights, Big City! We need parents of children in ALL GRADES to assist with this celebration. ONLY grade 5/6/7 parents can chaperone during the dance. You must complete a CORI form in advance. We can use parents of children in any grade to volunteer for setup and decorating. Go to volunteersignup.org/WBB3K to sign up today!